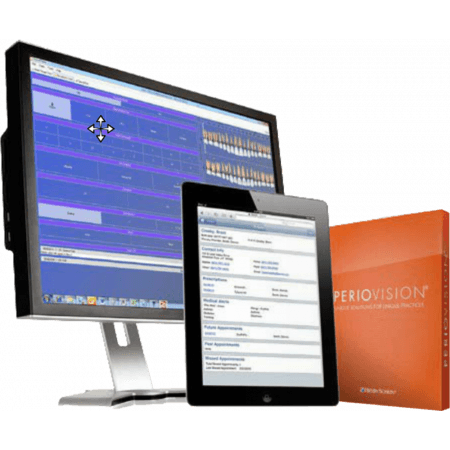 PerioVision is the only perio-specific practice and clinical software available to the dental market. It includes cutting-edge features such as electronic health record (HER) integration, ePrescribe and mobile. PerioVision practices leverage the world’s premiere dental technology network to speed daily tasks and focus on providing the best patient care in their communities.